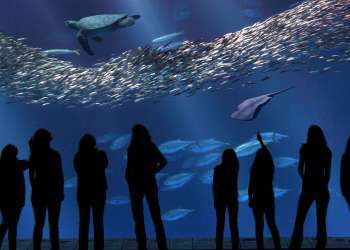 Wondering when to book your next visit to Monterey? The answer is now! Wintertime in Monterey County allows you to peruse our scenic beauty without the crowds and at more valuable rates. During our ‘secret season’ you can feel free to walk some of the most scenic beaches and easily make reservations at the area’s most popular restaurants and hotels. During the winter months local beaches become a sanctuary for seabirds, waves and whales. Starting in January, thousands of gray whales make their annual migration to the Monterey Bay making it primetime for a whale watching tour. The season also brings little fog to the area making it the perfect time to watch the sunset at Carmel Beach over a bottle of Monterey County wine. The sun has set and it’s now time for an unforgettable meal at one of the area’s many award-winning restaurants. 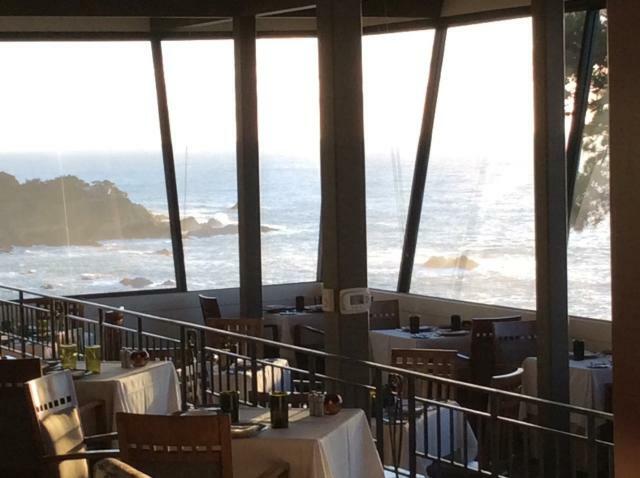 During high season, many of our popular and fine dining establishments tend to book up quickly; however in winter, you can easily reserve an ocean side table, even at 7pm! Now that you’ve had an incredible dining experience, it’s time to retreat to your hotel room for comfort, peace and slumber. The best hotels welcome you with open arms and unheard of hotel room rates in winter months. Choose from luxury boutique hotels, cozy B&Bs and spa resorts. It’s also an easier time to gain access to the hotel’s amazing staff who cater to your every need. Be sure to ask about their favorite local spots! Book your next trip… NOW! Take advantage of a local (and free!) hotel reservation service to book your winter getaway. A local agent with Carmel Area Reservation Service can supply you with customized hotel choices according to your tastes, needs and budget. Come to Monterey County in winter and find what you’re longing for all year - so much so that you’ll want to return every winter. Just please don’t tell everyone our little secret! Suzanne Gravelle is agency owner and operator at Carmel Area Reservation Service, a local room finding and event planning service. 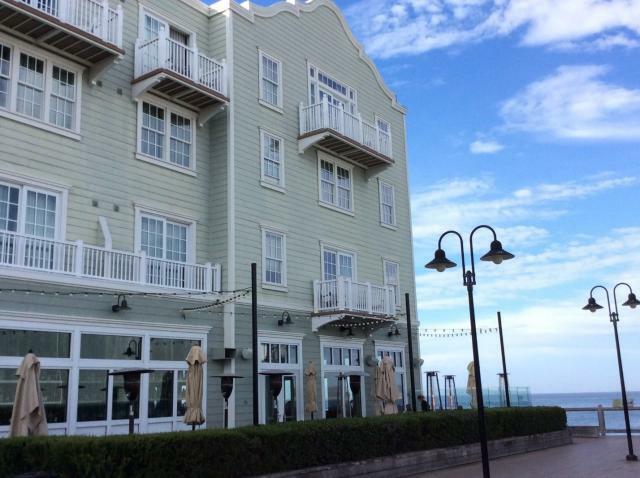 We find the best hotel options and event venues in the Carmel Monterey for you, saving you time and costs. 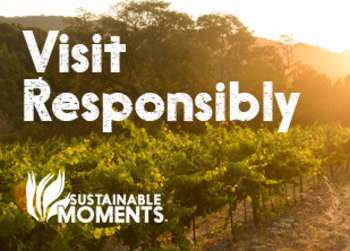 Enhancing visitor experience and creating value for a great time here on the Monterey Peninsula is our only mission. When she’s not booking fantastic reservations and beautiful venues for you, you’re likely to find Suzanne baking Dream Bars or singing folk songs. To reach Suzanne, please call or text 831-372-5000.